The 88th Annual Academy Awards had controversy, Chris Rock, and a few surprises, but the big storylines on Hollywood's biggest night brought in the third-lowest viewership in the show's history. The show averaged 34.3 million viewers on Sunday night, according to ABC. This would give the awards the smallest audience since 2008 when Jon Stewart hosted and "No Country For Old Men" won Best Picture with just over 32 million viewers, and 2003 when "Chicago" was the top movie and the show drew 33 million, according to Nielsen data. The ratings for the three and a half hour broadcast on Sunday night was also down 6% from last year's 36.6 million viewers. The low viewership is surprising seeing that this year's Oscars were one of the most talked about awards in recent years. This was due to backlash and protests over the Academy's lack of diverse nominees. 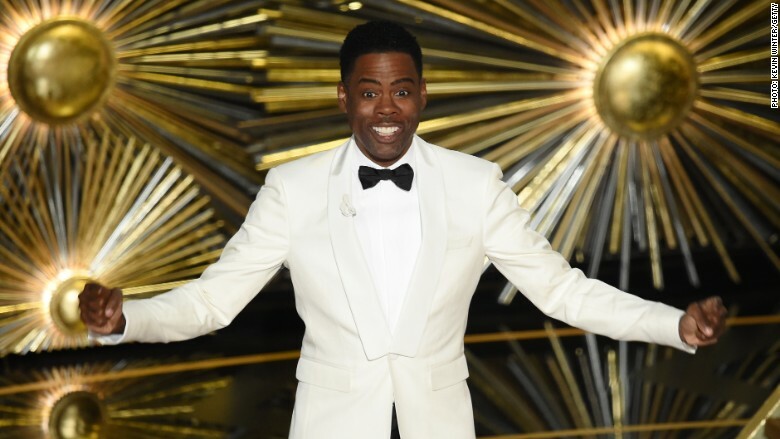 The controversy, which was attached to the hashtag #OscarsSoWhite, was immediately taken on by host Chris Rock who opened the show with funny yet pointed commentary. "Why are we protesting? The big question: Why this Oscars?" Rock said. "It's the 88th Academy Awards, which means this whole no black nominees thing has happened at least 71 other times." The ceremony, which is annually one of the most watched TV events of the year, also had well known blockbusters like "Mad Max: Fury Road" and stars like Leonardo DiCaprio up for awards. The Oscars had an impact on social media with more than 7.2 million tweets being sent about the telecast. 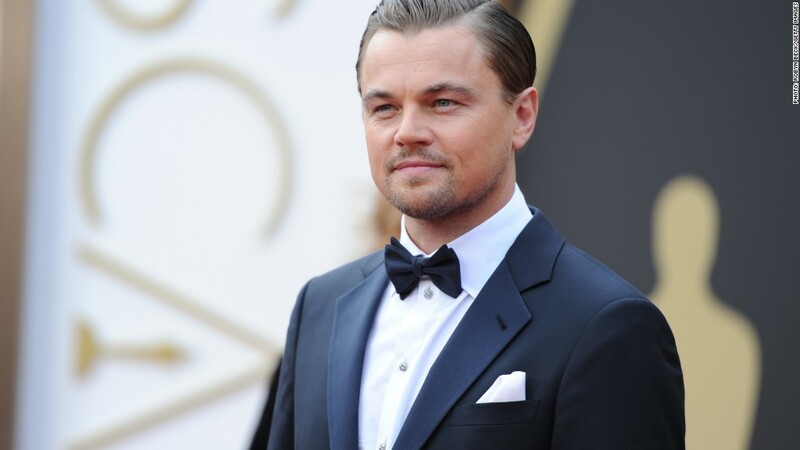 The award show's most tweeted moment came at 11:56 p.m. when DiCaprio won his first Oscar for Best Actor. Reviews for the show were mixed with some like the Los Angeles Times calling it a "hot mess" but also remarking that it "certainly wasn't boring." "It was also the first Oscars in memory that, nakedly and unapologetically, attempted to do something other than hand out a bunch of gold statues," wrote Mary McNamara, the L.A. Times' TV critic. "Which is revolutionary in and of itself." -- Correction: This story incorrectly stated this year's show had the second lowest viewership in its history. It was the third lowest viewership.